The Turbo S-Coils are stainless steel coils which offer superior vapour production and performance. 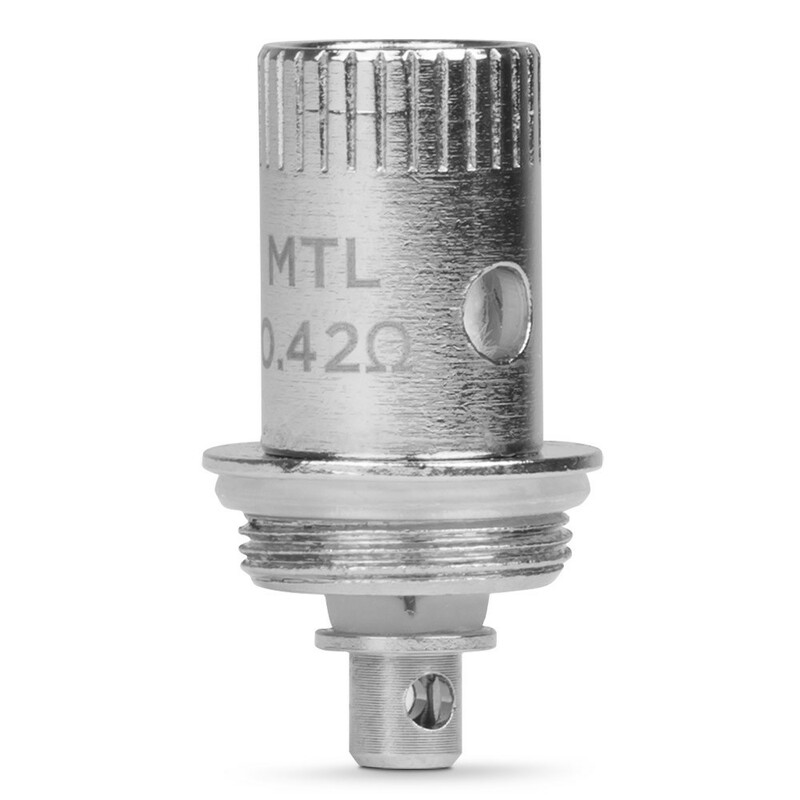 The lower resistance on the Turbo-S coils (a choice of 0.42 ohms or 0.7 ohms) means that they will produce more vapour than the regular 1ohm coils. The pay-off is battery life, as lower resistance coils require more pay off, but you will probably find the improved performance makes it worth it. For maximum vapour choose the 0.42 ohm coil. As with all SubOhm coils (that refers to coils with a resistance of less than one ohm) it’s even more important to ensure the coil is properly primed. See below for instructions on how to prime your coil. The Jac Turbo S-Coils are direct-to-lung coils. DTL, or direct to lung vaping, refers to inhaling the vapour directly into your lungs without pausing to hold it into your mouth. 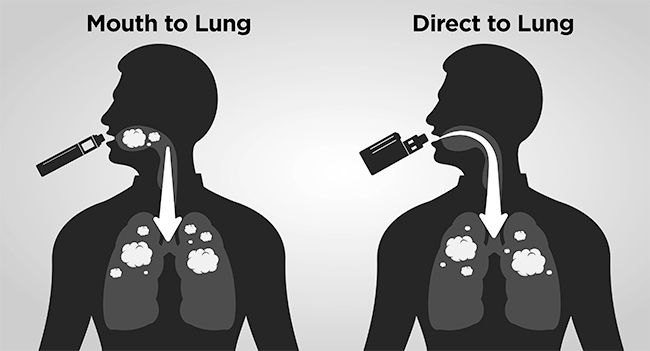 The image below shows the difference between Direct to Lung and Mouth to Lung is shown in the image below - alternatively you can read a fuller explanation on our blog here: Mouth to Lung v. Direct to Lung - what’s the difference? As with all coils, it’s a good idea to prime the coil first. This helps extend the life of the coil and minimises the risks of the coil burning. Priming is even more important with mouth to lung coils such as the Turbo-S Coils because of the lower resistance of the coil. Drip two drops of e-liquid into the holes on either side of the coil. Drip two drops of e-liquid in through the center of your coil. 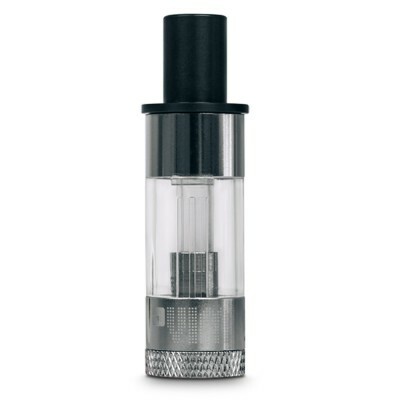 After adding e-liquid to your tank, allow it to soak around ten minutes. 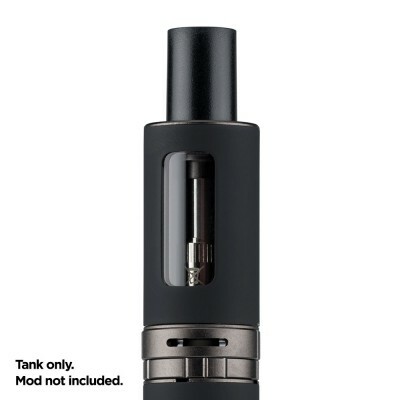 You can also prime the tank by taking 2 or 3 puffs (without pressing the fire button) prior to usage.